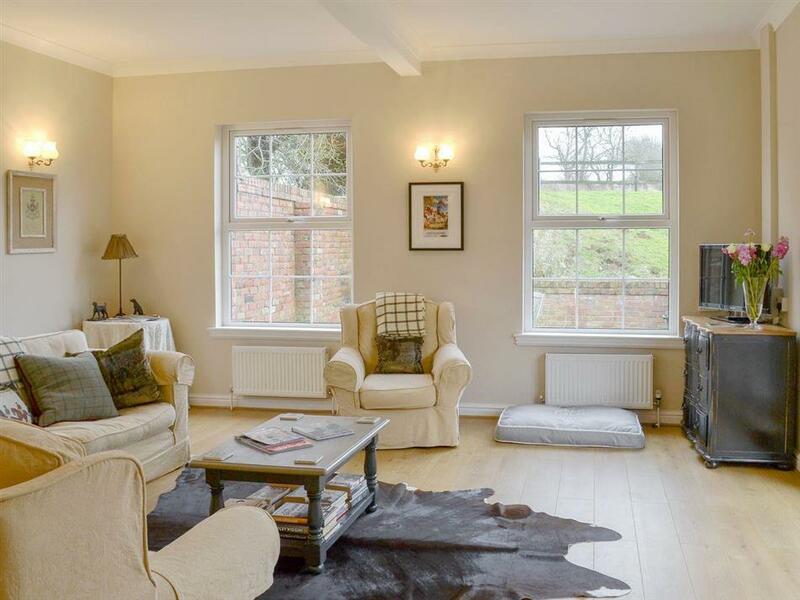 Bainfield Lodge in Burgh on Bain, near Market Rasen, Lincolnshire sleeps 4 people. 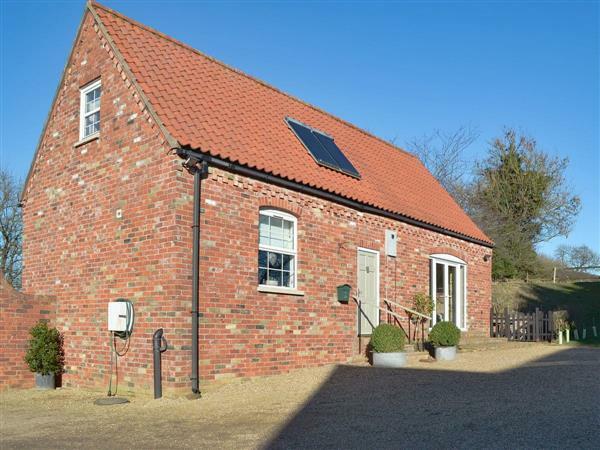 Bainfield Lodge near Market Rasen is situated in the Lincolnshire Wolds next door to the owner; Bainfield Lodge, a detached cottage, which provides a great base from which to simply sit back and relax, and also to explore this beautiful area of Lincolnshire. There is plenty to see and do for everyone with the Georgian market town of Louth just 7 miles away with 3 markets a week and many good shops, pubs, restaurants and cafés for refreshments. Market Rasen, famous for its racecourse, is 8 miles away, and from here you can catch the train into Lincoln, where you can visit the cathedral used in the filming of the Da Vinci Code, along with the New Magna Carta Visitor Centre and the castle. If you would prefer to drive to Lincoln, then it is only 21 miles away. A day out on the coast can be had at the traditional seaside resort of Skegness and Donna Nook, both about a 35-minute drive. During the winter months the seal breeding grounds at Donna Nook are worth visiting with around a thousand seal pups born each year in the wild. Go and visit the Battle of Britain Memorial Flight at Coningsby. You can watch The Lancaster Bomber taxing on the runway at East Kirkby where there is also a WWII museum and visitor centre with a restaurant. The beach is 20 miles from Bainfield Lodge near Market Rasen. With the shop, pub and restaurant 3 miles from Bainfield Lodge. Living room: With 42 Freeview TV and French doors leading to garden. Oil central heating, electricity, bed linen, towels and Wi-Fi included. Travel cot available on request. Welcome pack. Enclosed courtyard with sitting-out area, garden furniture and barbecue. Bike store. Private parking for 3 cars. No smoking. Holidays at Bainfield Lodge run from Friday to Friday. Pets allowed at Bainfield Lodge. For a better idea of where Bainfield Lodge is, you can see Bainfield Lodge on the map below. Bainfield Lodge is in Lincolnshire; should you be on the lookout for a special offer, you can find all the special offers in Lincolnshire. It's always worth checking to see what is on offer at the moment. Do you want to holiday near Bainfield Lodge (UKC3015), you can see other cottages within 25 miles of Bainfield Lodge; have a look to find your perfect holiday location.